Laffit is married to the lovely Lynda, and they have two young-adult children: Raylyn and Caleb. 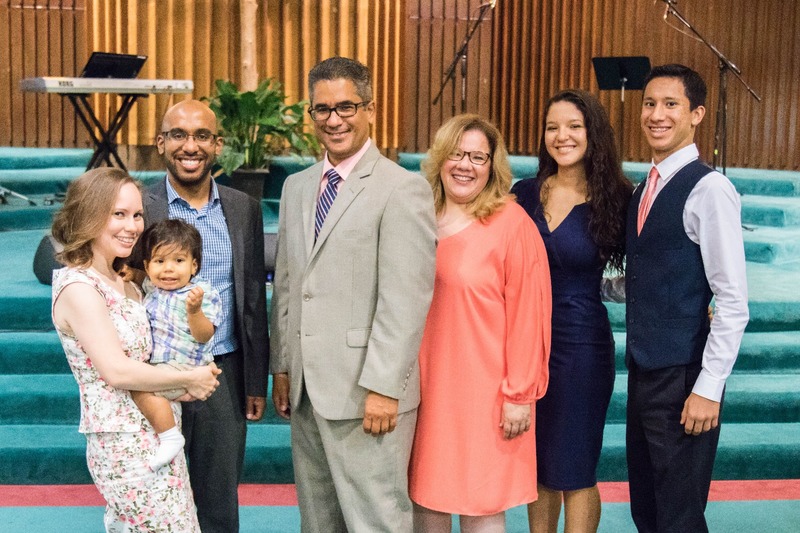 Laffit serves as lead pastor at Miami Temple. Born and raised in New York, he has a passion for helping people discover and develop the potential God has shaped them for. He believes we can each have a major positive influence here on earth and desires to equip the church to accomplish its mission. In his spare time, he loves to read, bike, collect comic books, and watch sci-fi/spy movies. 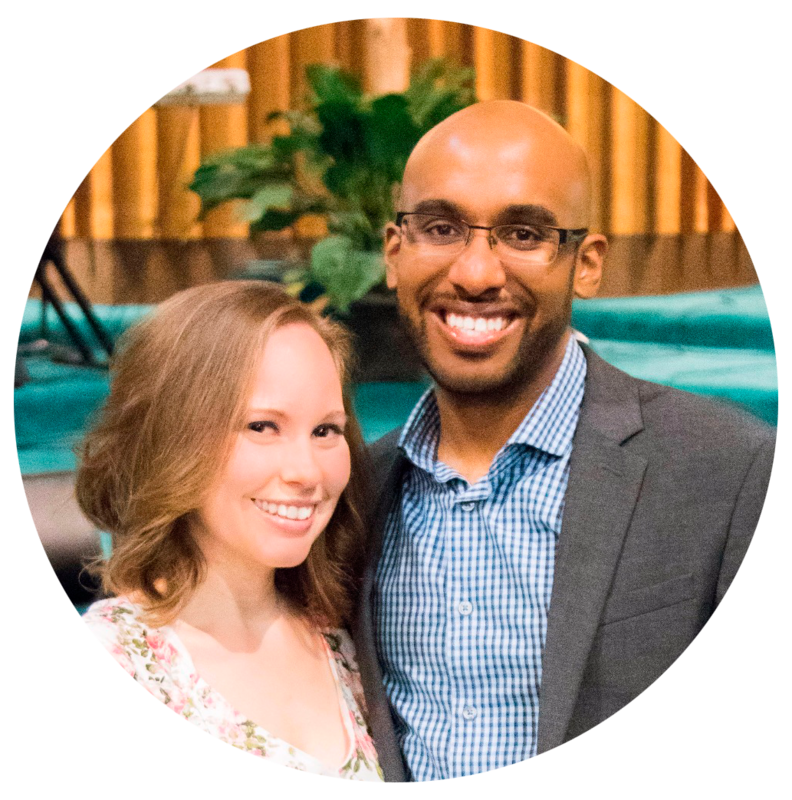 He is currently working on a Masters (MA) in Global Leadership through Fuller Theological Seminary. 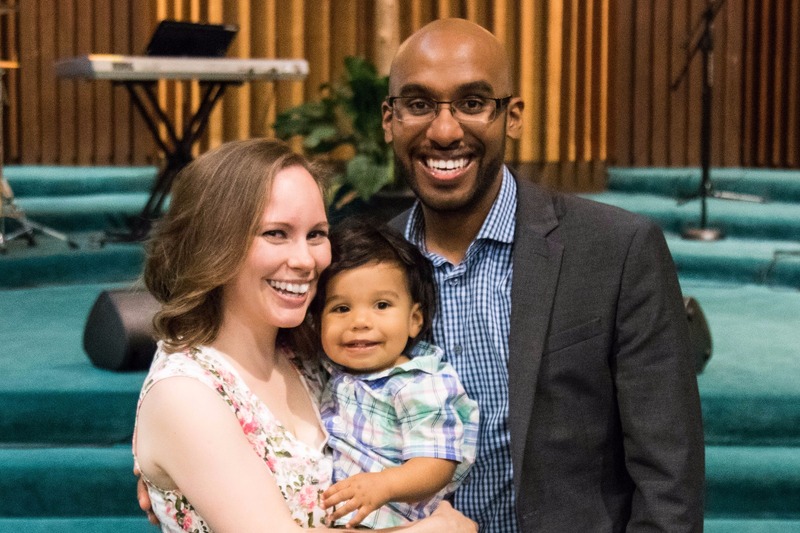 Nelson is married to the love of his life, Sarah, and together have a son named Isaac. 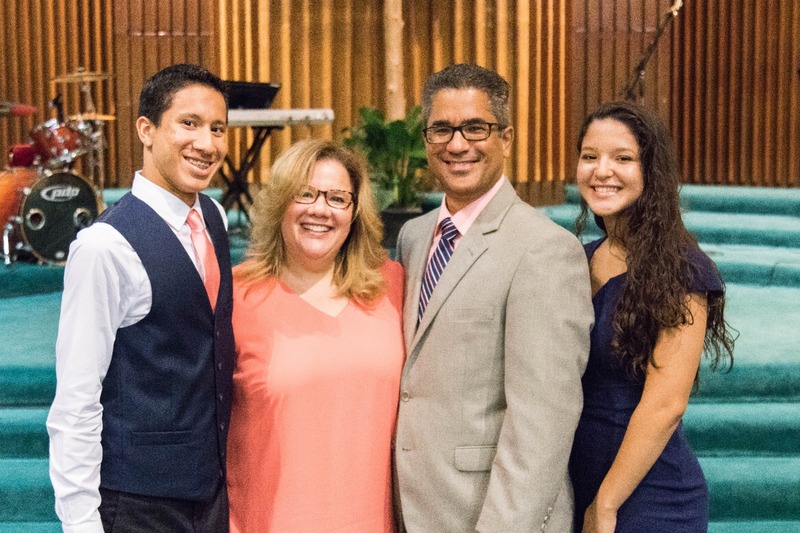 He serves as associate pastor at Miami Temple. He loves ministry, Marvel movies, video games, Naruto, and serving the local church. He loves researching and sharing topics that have to do with cultural relevance, leadership, ministry training and transformational discipleship. He writes for thehaystack.tv and also runs his own blog about leadership, evangelism, and practical Christianity at www.nelsonsblog.com. 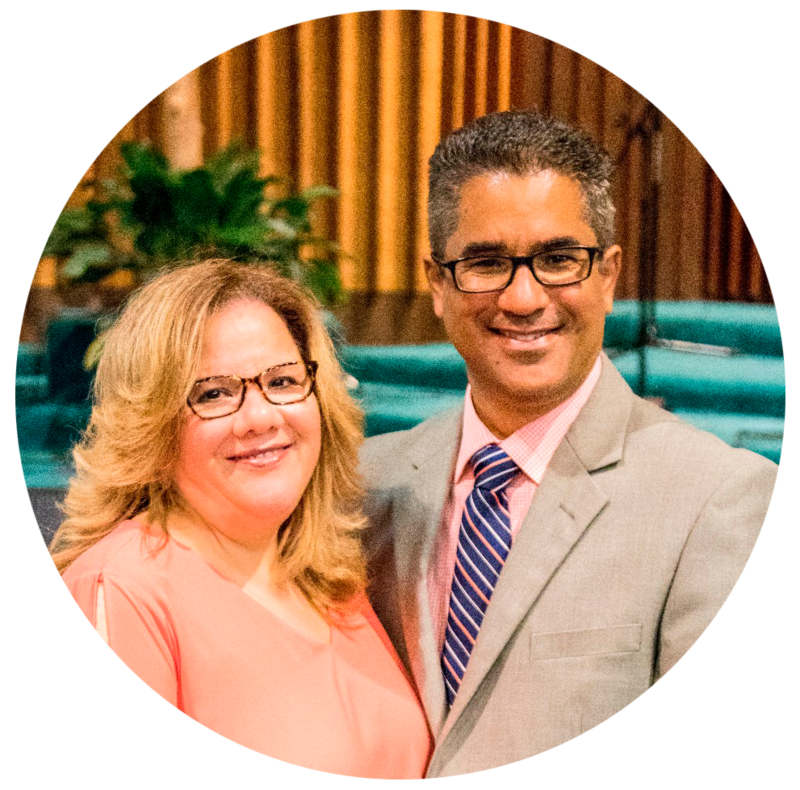 He is currently working on his Doctor of Ministry (DMin) in Leadership through Andrews University.